We AOMag have been producing permanent magnets for motors for years. A study published by Freedonia in America shows that with large-scale applications of motors in transportation means and mechanical area, expectedly its demand will increase by 5.4% from 2013 to 2018 and market value will reach 16.2 billion US dollars. Automobile area will become the industry with the fastest increasing demand and the biggest consumer market of permanent motor magnets in America. Constant growth of cars and boom of hybrid energy vehicles will continuously bring up demand of motors. Motors are widely applied in automobile industry, mainly including neodymium magnet materials. Commonly, motors are used in anti-lock brake system, auto shift gear system, water and fuel pump, cooling fans and windscreen wipers. Currently, it is expected by another research institute, MarketsanMarkes that from 2013 to 2018, compound growth rate of demand of China rare earth permanent magnet materials will be 8.7%. According to Feedonia’s report, mechanical market will push the growth of motors. Under stimulation of lager construction cost, demand of high voltage alternating current (HVAC) motor will be increased. But American Market Research Company indicates that original equipment manufacturers (OEM) need more efficient motors with high values. Smaller and stronger motors will become the development direction for exploration of more efficient equipment. Meanwhile, they bring beneficial effect to more powerful rare earth permanent magnets materials. For example, limousines are inclined to using more small motors. However, Freedonia also warns that original equipment manufactures should increase pressure on manufacturers to guarantee price to be competitive. They also import inexpensive motors abroad. China is still the main manufacturer country of various kinds of motor, including neodymium magnets materials, which have stronger competitive power. Demand of alternating current motor (AC) will rise faster than that of direct current motors (DC) and covers a bigger market share. It is evaluated that in 2018 the sale volume can reach 9.6 billion US dollars. 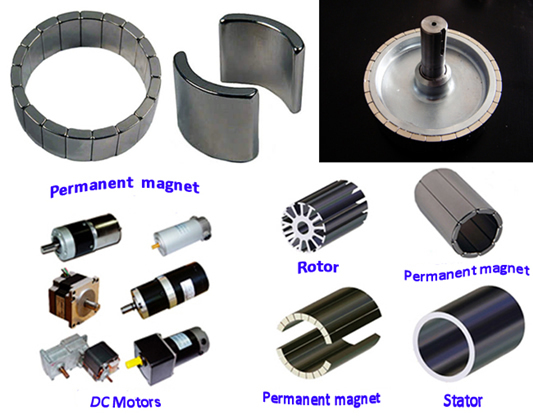 Neodymium motor magnets material can be used in DC and AC motors. Lee Steinbock, an analyst from Freedonia, indicates that electric cars will occupy one third of the USD revenue of AC motors, which is mainly brought by hybrid energy vehicles. Demand of direct current motor expectedly will be 6.7 US dollars in 2018. These motors will be widely applied to transportation area. Manufacturers will be benefited from continuously increasing automobiles, air and aviation and other non-automobile transportation equipments. 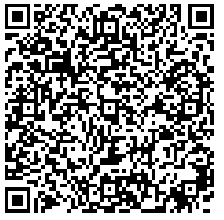 Any inquires, please feel free to contact us.